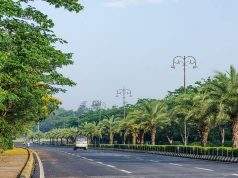 Bhibaneswar: Less than a week after seizure of gold from wheels of a trolley bag of a passenger at the Biju Patnaik International Airport (BPIA) here, multiple gold bars weighing as much as 5.82 kg and worth around Rs 1.8 crore were seized from the airport by Directorate of Revenue Intelligence officials on Monday. As many as three passengers, all non-resident Indians (NRIs), were detained in this connection for questioning. The three, who arrived from Kuala Lumpur, were reportedly carrying the gold bars inside their shoes. Notably, this was the 15th case of gold seizure at the airport in the last two months. 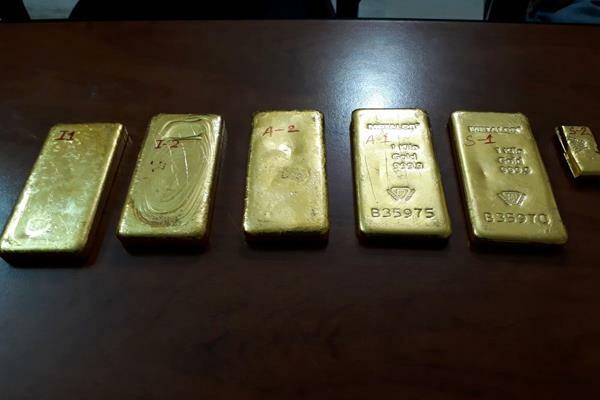 On the intervening night of May 3 and 4, cylindrical gold bars worth Rs 9.6 lakh had been recovered from the wheels of a trolley bag of a passenger.